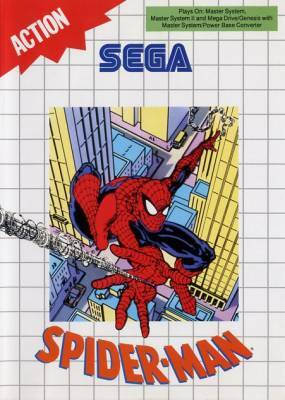 Spider-Man (vs. The Kingpin) - Games - SMS Power! 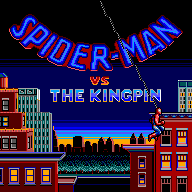 The Kingpin is back in town, and his latest plan to destroy Spider-Man is by far his most devilish! 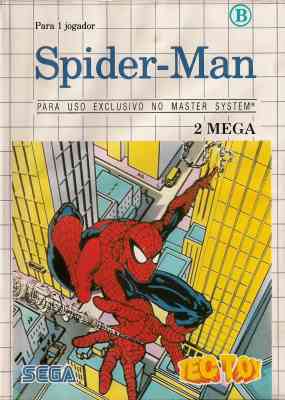 He has planted a bomb in New York and publicly blamed Spidey. Can you help our hero to 'defuse' this desperate situation? European game with US UPC sticker.